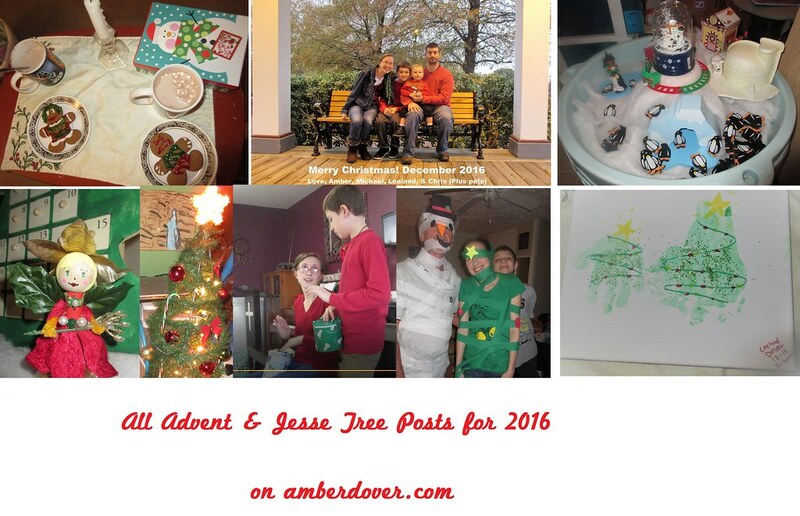 In this post: All of my Jesse Tree devotions and Advent activities in one place. Hello, dear ones! How are you? I hope you’ve enjoyed our Advent journey this month. I’m compiling all of the post links here for your reference. I pray the devotions encouraged your spirit, and the activities inspired your creativity.